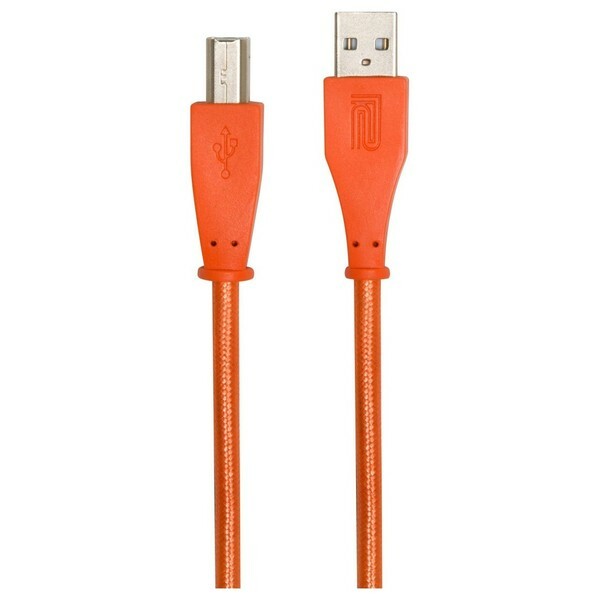 The Roland Black Series USB-B Cable, 5ft/1.5m is a premium-grade USB cable, ideal for use with hard drives and other peripherals. The Roland Black Series ensures secure and fast data transference. The multi-strand copper wire delivers optimal signal integrity. It also features high-density spiral shielding, designed to eliminate any interference or unwanted noise. The premium-grade connectors and heavy-duty polyethylene insulation delivers performance you can trust. So much so, Roland provide a lifetime guarantee for peace of mind.